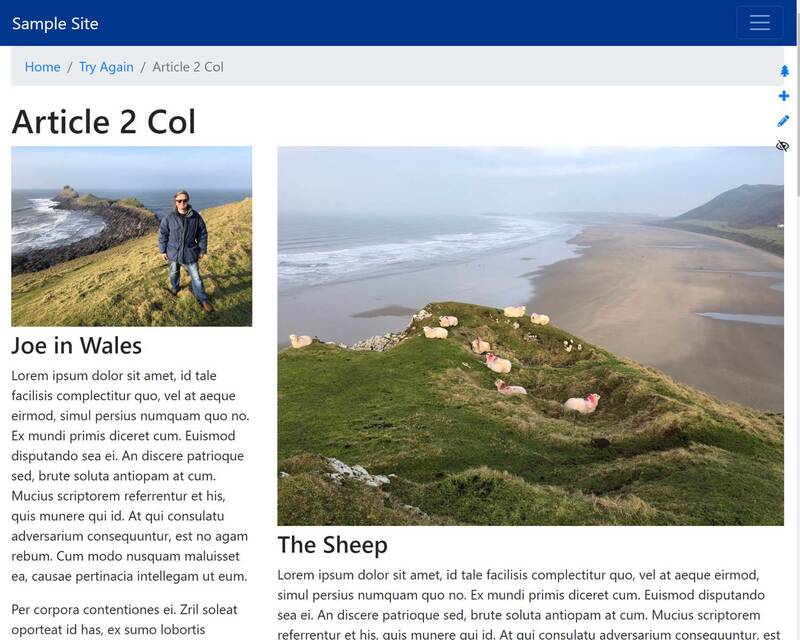 Content templates are a powerful new feature in SimpleContent 4.0 or newer. 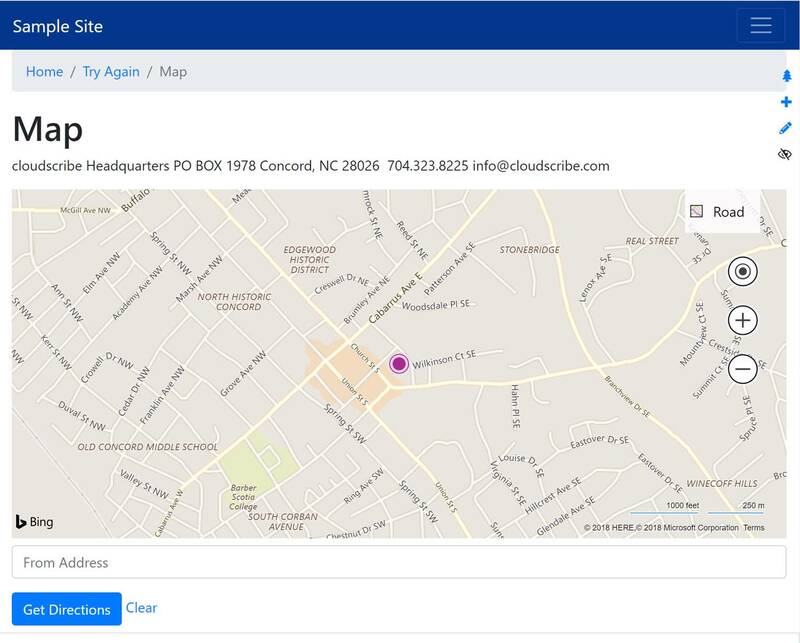 Several nice content templates currently ship with cloudscribe SimpleContent that provide advanced features such as image gallery, responsive column layouts, lists of links, Bing map, and more. Content templates make it easy for non-technical users to do the right thing when creating content without having to be experts in html and without much risk that they can mess anything up. 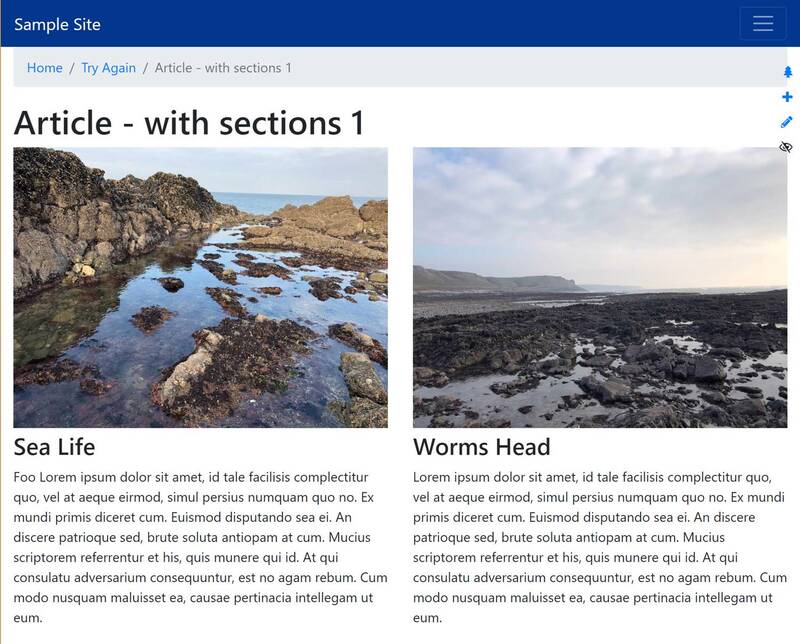 Content templates are easy to develop and can be plugged in to a site via configuration or they can also be packaged as NuGet packages and added to a project with one line of code. Content templates are supported both for pages and blog posts, but individual templates can declare whether they are supported in pages, posts, or both since some templates might make sense for pages but not for posts. 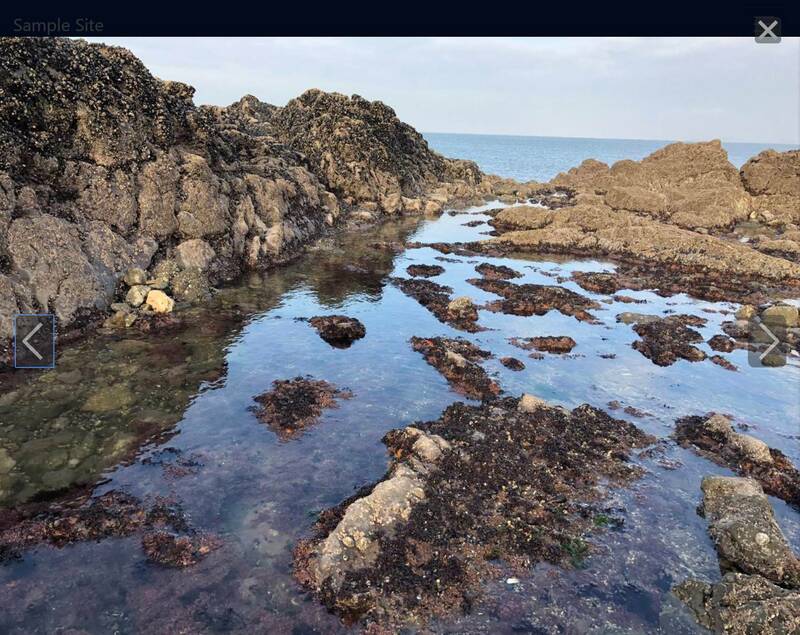 Notice that this page (the one you are reading right now) is using the Image Gallery template and the layout for a bootstrap carousel floated to the right so the content flows around the carousel of images. 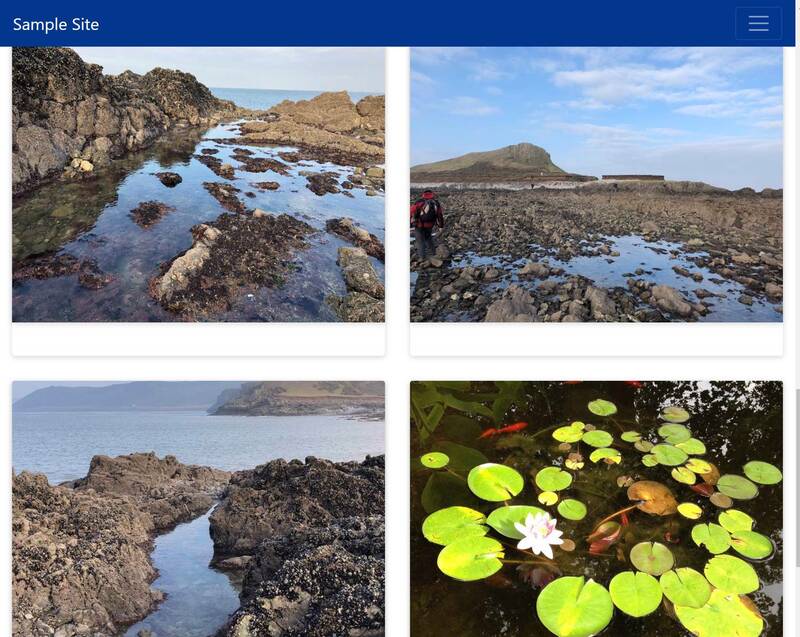 The images are screen shots of some of the content templates. Another thing to keep in mind while you are developing templates, is if you make a change to your render template, an existing page or post that uses your template does not change until you compile the template and save the content again because rendering only happens when you save the content. As noted above the default behavior is to render the content at save/publish time into a string that goes into the main content body of a page or post. However, in the latest version we have added the possibility for templates to render on every page request. The serialized model is still only saved on save/publish, but it is now possible to have the model rendered into a render view on each page/post request. To make a template that renders on every request, you simply set the new property DynamicRenderPartialView on the ContentTemplate and you have to provide that view in the Views/Shared folder in your project. You do still have to set the RenderView property to a main view, not a partial view and it has to use the _EmptyLayout for its layout. The main view can simply consume the partial view so that you don't duplicate any view logic. 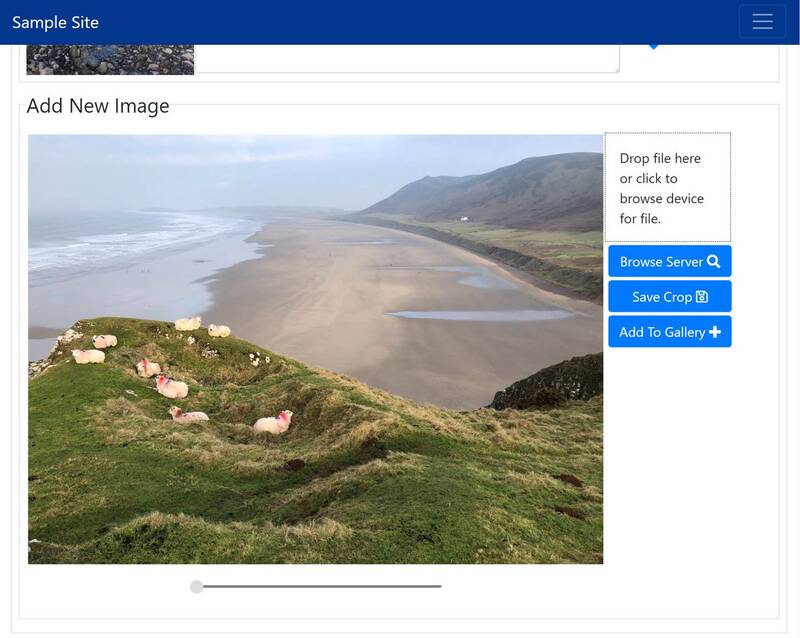 At save/publish time the main render template will still be rendered into a string and saved in the main content body of the page/post but your partial view will still be used to render the content on every request instead of just using the main content body. This way, you can have conditional logic in your partial view to render differently based on whatever conditions you want such as if the user is authenticated. You can inject any needed services into your view to make decisions about what to render. ProjectId - in SimpleContent ProjectId corresponds to SiteId in cloudscribe Core, so in a multi-tenant installation you can put a SiteId guid string there to make a template only available in that site, or use "*" to make it available to all sites. AvailableForFeature - use "Page", "Post" or "*" to make the template available in pages posts or both. Key - must be a unique string across all templates, I recommend use a prefix to avoid possible clashes, or you could use a guid string. Title - the title or name of your template - shown in the list of available templates. Description - optional description shown in the list of templates. ModelType - the fully qualified type of your model followed by a comma and then the assembly name where your model lives ie "namespace.classname, assemblyname"
One or more content templates can be developed in a separate Razor Class Library project and optionally packaged as a NuGet package for consumption by other projects and developers. The standard set of content templates we ship are all in a Razor Class Library (source code here) and shipped to the public as a NuGet package. If you develop content templates that would be useful in other projects, this is the recommended approach. The way that you add templates from your class library is to implement a simple interface with one method that returns a list of all the templates in your class library, this interface is IContentTemplateProvider. You can see the code for our template library IContentTemplateProvider implementation here. Any number of these interfaces can be injected and the available templates from all of them will be aggregated into a single list along with any templates added by configuration. The list of available templates is also searchable and paginated if there are more than 10 templates. Some configuration model classes, the individual templates have some things that can be configured in appsettings.json and there are some classes that get wired up from configuration with properties used to configure template specific things, like image size preferences in the gallery, whether to keep the full size images that get automatically resized for the web, etc. In your projects you can also make custom templates that re-use models and views from our nuget shipped templates. For example maybe you want to use the same model and edit view but do something completely different with rendering. You could just copy the render view locally to override it but maybe you want to keep the current template using the existing render view but add a new template that uses another render view. 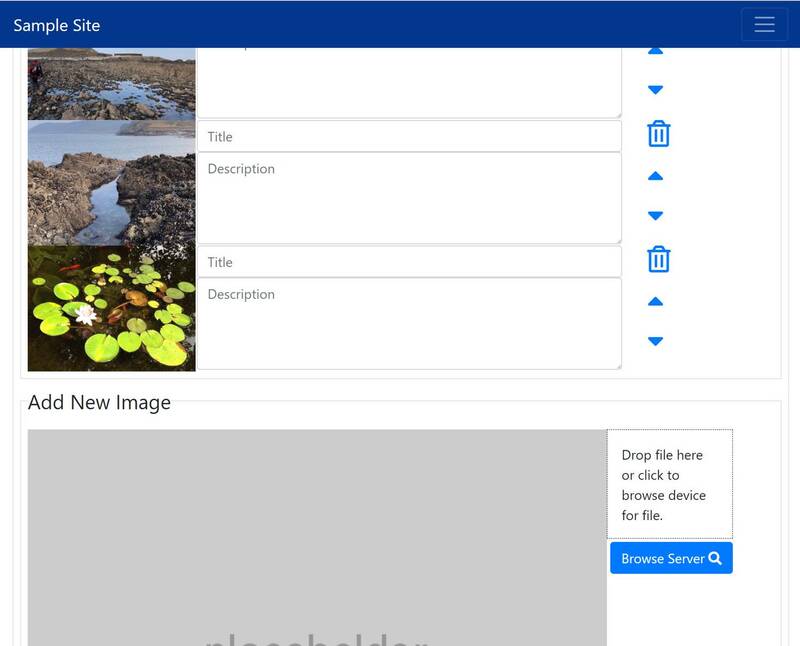 Some of our template support "Layouts", for example the Image Gallery has 6 layouts to choose from and the Multi section template has 2 "Layouts" to choose from. For those you could add additional layouts of your own. 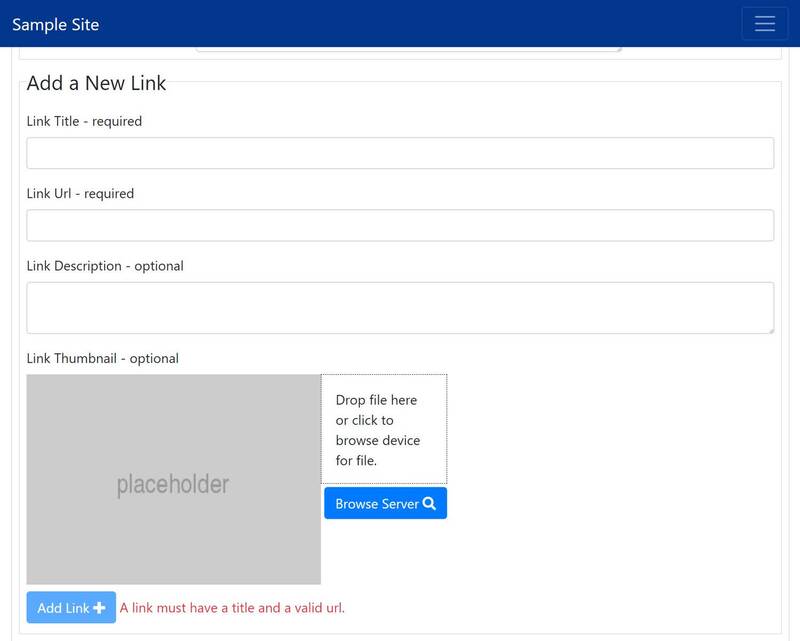 The "Layouts" just correspond to partial views used by the render view, and the dropdown list of available templates is also in a partial view, that you could copy local to your project and add another item to the list for your own custom layout view to render the gallery. Create a view model, optionally with data annotations for required fields or other validation needs. Declare the template in configuration as shown above or implement IContentTemplateProvider to add your templates to the system.